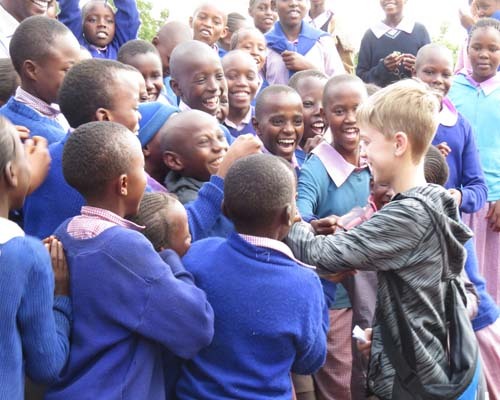 Jesse’s missionary safari. 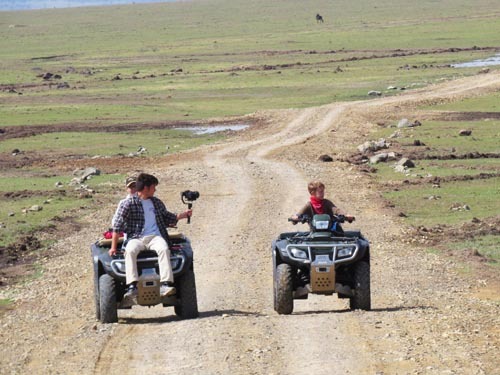 Your kids’ next adventure. 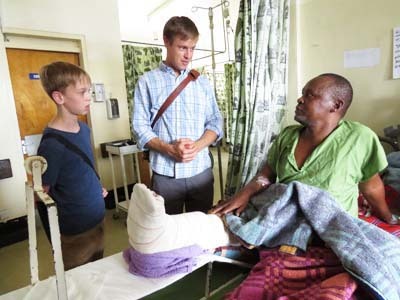 What wild African animal did 12-year-old Jesse kiss on the lips? See what happened in this 2-minute trailer. 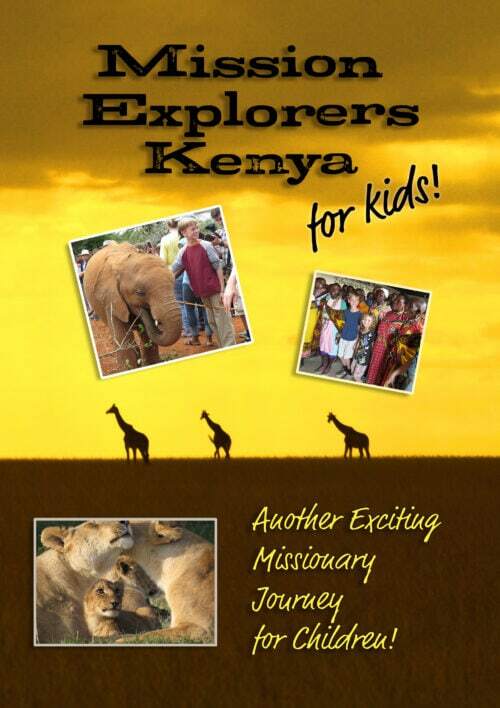 Preview the curriculum lessons for Mission Explorers Kenya for Kids HERE. 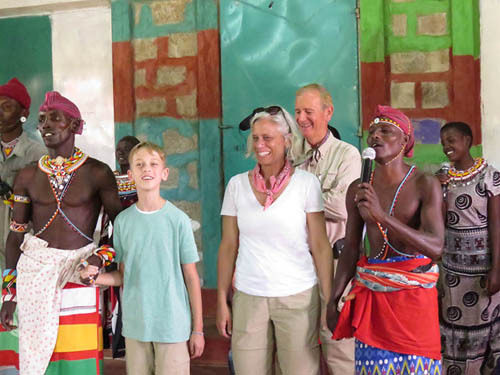 In the long-awaited sequel, Mission Explorers Kenya for Kids, 12-year-old Jesse Patete picks up where Hillary left off in an all-new mission adventure! 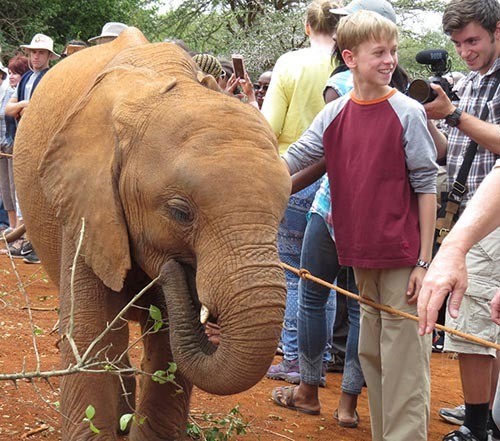 This unrehearsed documentary takes young Jesse out of suburban America and travels with him to the breathtaking East African country of Kenya. 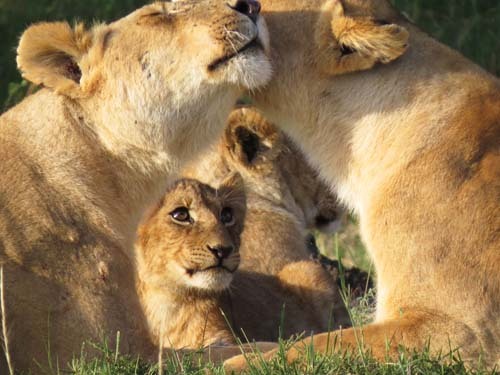 Your kids can join him as he explores the ministry work being done in Kenya and discovers the amazing African wildlife, landscapes, languages, culture, cuisine, customs and communities that this beautiful country has to offer. 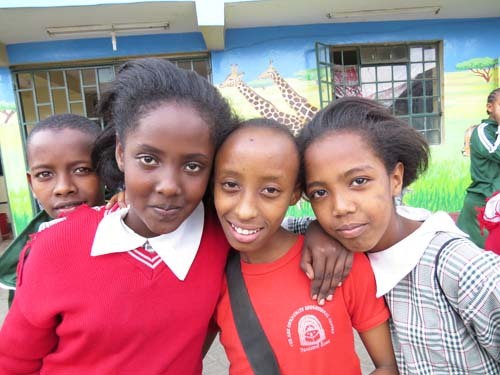 Your children will hear the clear gospel message and meet many inspiring mission workers. They won’t just learn about the work of missionaries, they’ll experience their world through the eyes of one of their own peers. Get Lesson 1 for free! Scroll down to the sign-up form. These days, a lot of kids feel disconnected from Christian mission work. They don’t know exactly what it is that missionaries do, why it’s needed or how it relates to them. They grow up not having a heart for missions, not supporting missions and not participating in missions. 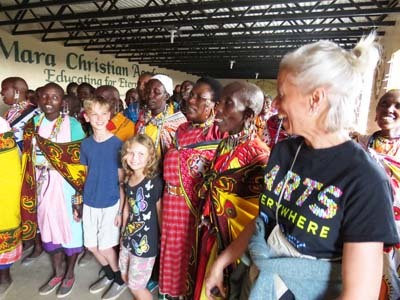 Children who experience Mission Explorers Kenya for Kids will understand the gospel, own their faith and develop a heart for missions. They will learn that missionaries are so much more than the little prayer cards on the fridge. 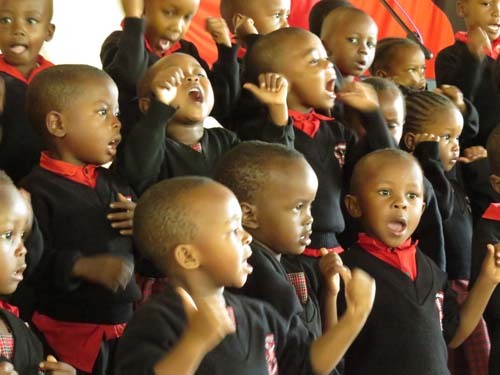 They will get excited about supporting missions and serving God, in spite of the barriers and challenges they may face. They will be inspired by what it looks like to truly love others. Takes kids' perception of missionaries from the prayer card on the fridge to the compelling, multi-faceted, 3-D adventure of serving God on the mission field! Not convinced? See for yourself! Get a free preview of the first lesson, both video and curriculum, by completing and submitting the request below.